In an Accident? 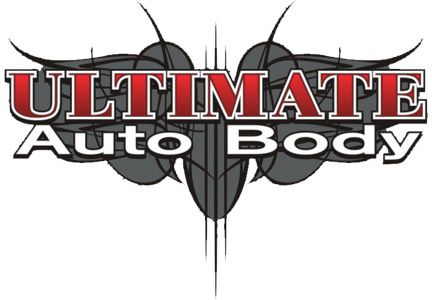 | Ultimate Auto & Paint of York, LLC. Mark the scene of the accident with flares or retro-reflective triangles. Ask to see the other driver’s license* and write down the number. Exchange insurance company information. DO NOT discuss “fault” or make statements about the accident to anyone but the police. *Use this accident report form (CLICK HERE) to help you gather the required information.